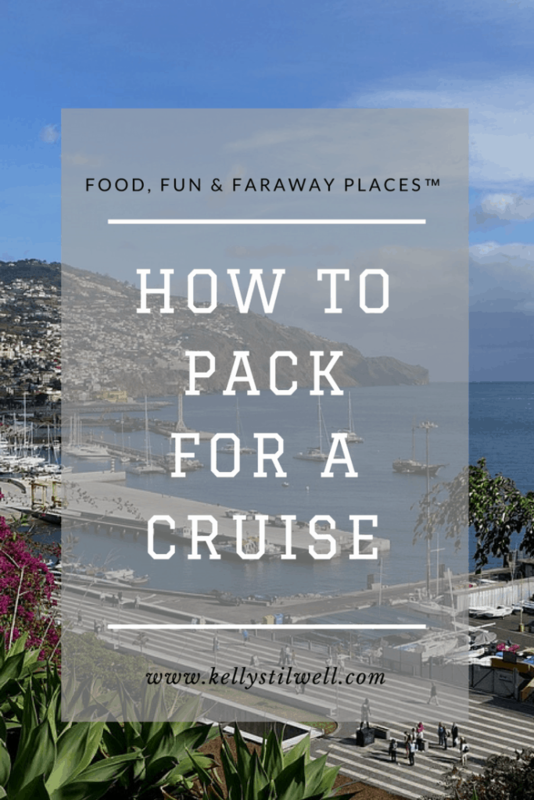 When you pack for a cruise it’s a bit different than packing for other travel, which is why you’ll need this cruise packing list. Most people have no idea what to take on a cruise, other than the clothes they will be wearing. I’ve been rerouted a few times and had my bag arrive at my destination later that night, and it’s no fun when you don’t have your toiletries. Last year my husband and I vacationed in Europe and waited for our bags for three days. Fortunately, we were on a Viking Rhine River Cruise and they laundered our clothes every day. 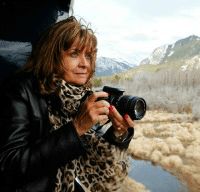 It was a good thing I followed my cruise packing list and brought a day bag! First, you need to know specifically what to pack for a cruise. As I said, the most important thing to remember is your day bag and to use that cruise packing list. Check those two off and you’ll be set for emergencies. On a cruise, you probably won’t get your luggage until sometime in the evening. You’ll want to have your bathing suit, a cover-up, medications, toiletries, and anything else you would need before your luggage arrives, like a book or iPad for reading while you’re lounging by the pool. Ah. Doesn’t that sound lovely? Please don’t forget sunscreen! The ship may have what you need in an emergency, but why take chances when you can easily pack what you need in a separate bag? 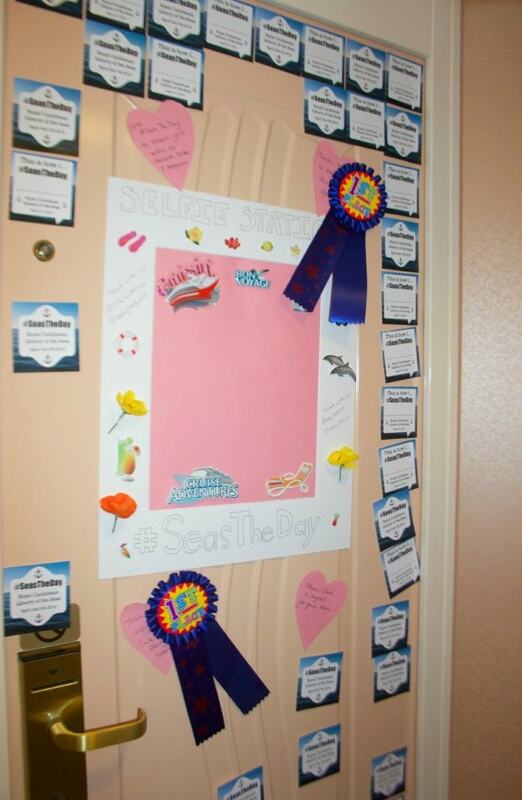 In addition, some cruise lines allow you to decorate your cruise door, so you’ll want to take supplies. You may find decorations in the shop, but why pay more when you can shop ahead of time and get exactly what you want? It’s fun to get creative. Who wants to have the same door as everyone else? Amazon has some great craft supplies that will make your door the best on your floor, maybe on the entire ship! You can choose from a Cruise Ship Door Cover Party Accessory which will cover your whole door or simply get creative in designing the door decor yourself. I went on a cruise with a large group and took photos, so it may give you ideas by taking a look at that. 10 Ideas for Cruise Door Decorations is one of my most popular posts every year. 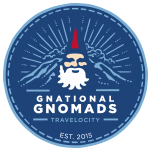 Also, remember your identification should be with you, and not in your luggage. That may sound silly, but I was with a group once where someone had her purse in her suitcase. Once your bags are checked, it’s not easy to get them before they arrive in your room, especially on a large ship. Your laptop, camera, and other tech or valuables should also be in your day bag. I have never had anything stolen on a cruise, but it’s really better to keep your valuables with you. Once you’re in your room, you can put them in the safe. And if you have children, you will also want to be sure you have everything you need for them. Let them pack their own bag if they are old enough, with a little supervision from you, of course. Getting on the ship with an entire duffle bag of stuffed animals is what I would have ended up with when my kids were little! Time to pack for a cruise? 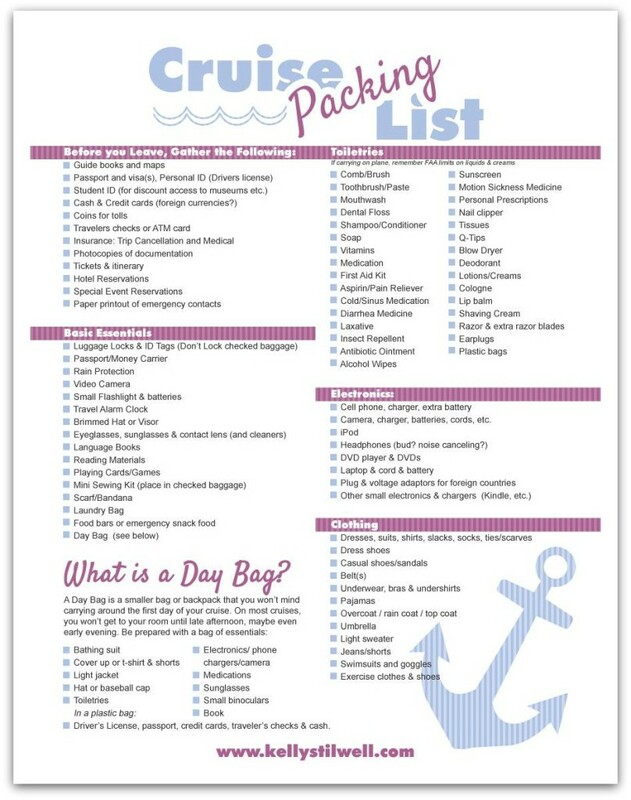 Use the below printable cruise packing list to make sure you don’t forget anything. Enjoy your cruise! I have packing lists for other vacations, too. Print as many as you need. You may also want to check out these cruise ship games if you’re going with friends or family. Head over to my Cruising Pinterest Board for more ideas for your next cruise! Before planning your next trip, check out this post on how to save money on cruises. Follow Kelly Stilwell’s board Cruising! on Pinterest. Nice descript on how to pack. And nice list to follow, they are nice to have. This is a great list! I love checklists. Thanks for sharing! You’re welcome, Julie! You might want to check out my post about decorating your cabin door! It’s a lot of fun! I also have one about games to play on a cruise. Enjoy and please feel free to ask if you have questions! Great list for packing!!! I’m leaving for my first cruise on Friday, I’m so excited!! Thanks for the tips!!! Bon Voyage! How fun, Sandi! What line are you sailing? I’m doing two in June, and one is a river cruise. Very excited, too! Love to hear all about yours! Come back and share! And decorate your door! I have a post on that, too!